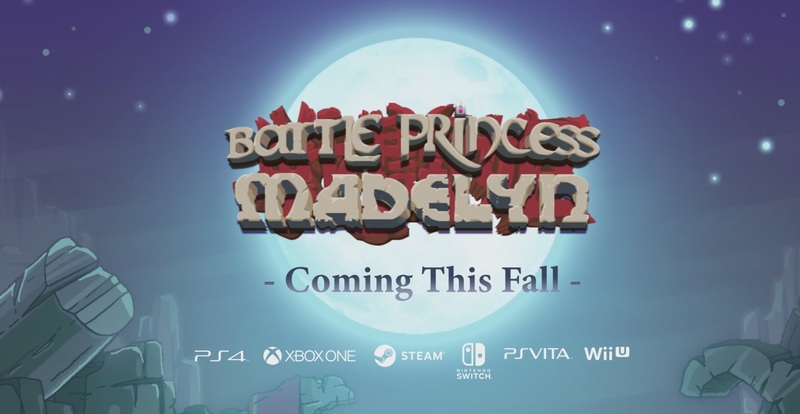 It won’t be much longer until Battle Princess Madelyn is ready for release. Casual Bit Games intends to release its project this fall, with a specific date coming very soon. Casual Bit Games is celebrating the end of development with a new trailer showing off the various aspects of Battle Princess Madelyn. We have it below.